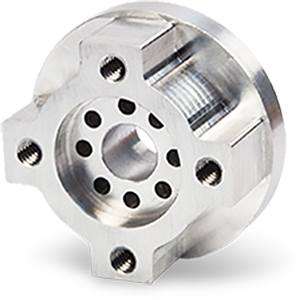 The range of materials available, low cost per unit, and speed of production makes quick turn CNC a great option for prototyping. Xometry is your one-stop shop for manufacturing on demand. Xometry offers 24/7 access to instant pricing, expected lead times and manufacturability feedback. Xometry’s nationwide network of 2,500+ partner manufacturing facilities guarantees consistently fast lead times across a broad array of capabilities, including CNC Machining, 3D Printing, Sheet Metal, Urethane Casting, Injection Molding, Extrusion, Die Casting, and Metal Stamping.